Discs are shock-absorbing rings of fibrocartilage (known as annulus) that separate each bony vertebral body along the spine. Discs are made up of several different layers surrounding a central part called a nucleus. Each layer is densely packed in such a way that the layers are multi directional allowing more protection to the jelly like center (nucleus). The nucleus is a fluid center like a jam doughnut, which allows plenty of movement and adjustment for the pressures placed on the spine. However, if you injure the annulus (Disc), the wall weakens, and the nucleus can press outwards on the weakened disc wall, causing your disc to bulge outwards. A disc bulge (commonly referred to as a prolapsed or slipped disc), can potentially press against or irritate the nerve where it exits from the spine. This nerve pinch can cause back pain, spasms, cramping, numbness, pins and needles, or pain in your legs. A disc herniation is similar to a disk bulge but this time the wall or barrier around the nucleus has ruptured too, allowing the fluid inside to spread around the nerves and spine. 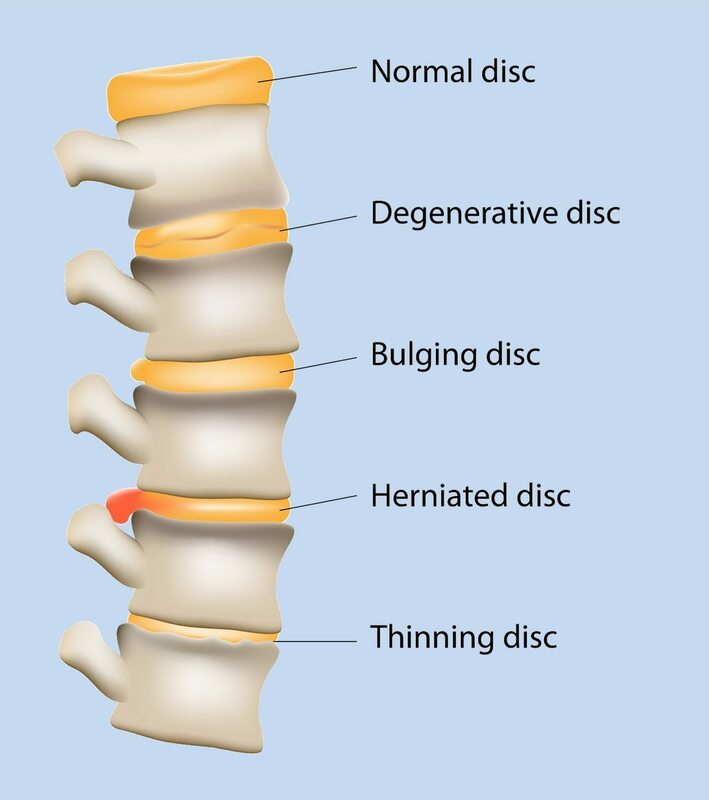 The degree of disc injury varies considerably from mild disc strains or internal derangements, mild-moderate-severe disc bulges through to complete disc rupture and herniation of the nucleus through the annular wall. What can cause a disc bulge? Disc problems are most often the result of a gradual, aging-related wear and tear called disc degeneration. As you age, your discs lose some of their water content. That makes them less flexible and more prone to tearing or rupturing with even a minor strain or twist. Most people can’t pinpoint the exact cause of their disc pain. Sometimes, using your back muscles instead of your leg and thigh muscles to lift large, heavy objects can lead to disc conditions, as can twisting and turning while lifting. 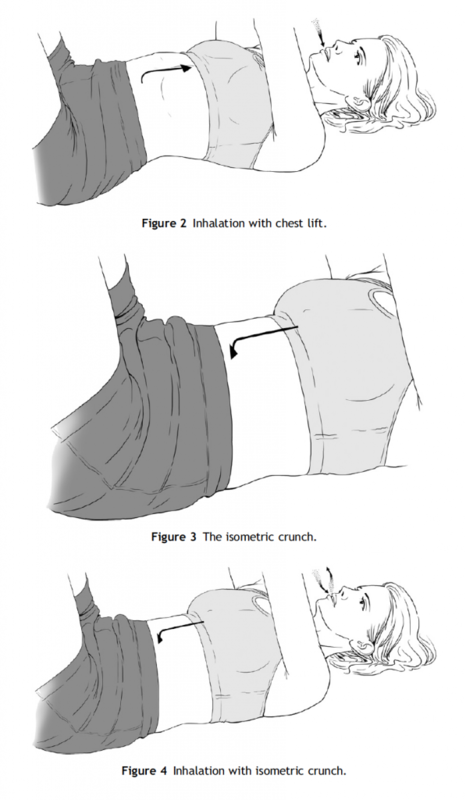 Rarely, a traumatic event such as a fall or a blow to the back can cause disc related issues. Excess body weight causes extra stress on the discs in your lower back. Men between the ages of 20 and 50 are most likely to have disc problems. Frequent driving and staying seated for long periods can put pressure on your spine and discs. It is believed that smoking lessens the oxygen supply to the disc and causes more rapid degeneration. People with physically demanding jobs have a greater risk of back problems. Repetitive lifting, pulling, pushing, bending sideways and twisting also may increase your risk of developing disc related pains. Some people inherit a predisposition to developing disc problems. leg pain, pins and needles, numbness or weakness are commonly associated with more severe disc pathologies. Altered bladder and bowel function can indicate a severe disc pathology, which should prompt immediate medical assessment. Your physiotherapist or doctor will suspect a disc injury based on the history of your injury and your symptom behavior. Your physiotherapist will perform clinical tests to confirm a disc injury and detect if you have any signs of nerve compression. The most accurate diagnostic tests to confirm the extent of your disc injury are MRI and CT scans. The MRI and CT can show a disc bulge and can identify the severity. X-rays do not show acute disc bulging. However, X-rays can show signs of chronic disc injury such as degenerative disc disease and disc narrowing. Most minor and moderately bulging disc injuries are treated conservatively without the need for surgery. In order to allow the torn fibers of the annulus to heal and the disc bulge to resolve fully, your bulging disc treatment is centered on encouraging the fluid to return and remain in the center of the disc. This keeps the torn fibers closer to one another and the structure of the annulus as normal as possible. Your physiotherapist will advise you on the best positions to stay in and may tape or brace your spine. 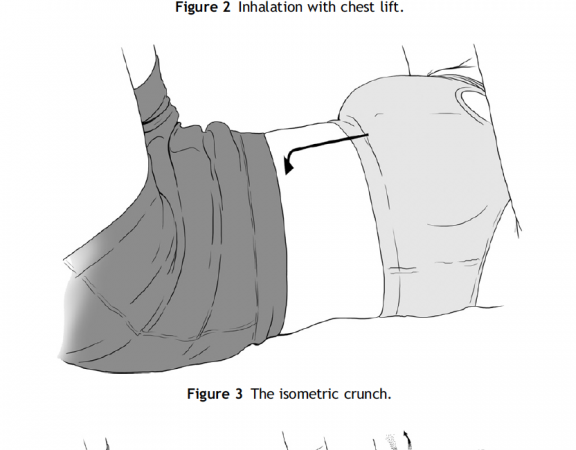 They’ll also explain to you the postures to avoid, which can be detrimental to your recovery. By maintain the disc fluid in the central position that you intend it to stay, you are helping Mother Nature to lay down its scar tissue optimally for an excellent long-term solution. Please remember that scar tissue formation will take at least six weeks, so the longer that you avoid aggravating postures the better! When is a Professional Opinion Recommended for Bulging Disc? Loss of Bladder or Bowel Function. There are some bulging disc cases where professional care is essential. In some cases, such as when you lose bowel or bladder control, it is deemed an emergency and you may require immediate surgery. These bulges are normally very significant and affect your nerve control involving your bladder or bowels. You should go straight to your nearest emergency department in these instances. Weakness in your limb muscles is also of some concern. If you experience arm, hand, leg or foot weakness, you are strongly advised to seek prompt medical assessment. Reduced or altered sensation is your next priority. Mild disc bulges can reduce your ability to feel things touching you e.g. numbness or pins and needles. If you experience any of the above symptoms you should definitely seek professional assistance. Referred Pain.Pain in your limbs e.g. legs (sciatica) or arms (brachialgia) is usually a more significant injury that when experience only spinal pain. We recommend that the professional advice of your healthcare practitioner is sought in these cases. Spinal Pain. Interestingly, if you are only experiencing spinal pain, these bulging discs are generally mildest and the most likely to heal quickly if you assume low disc pressure postures and exercise accordingly. Most patients who are inconvenienced by their pain will seek professional advice. When is Disc Surgery Required? Surgery is occasionally required when your leg pain does not settle with a conservative (non-operative) approach. The exception is, of course, emergency decompression when severe nerve compression is affecting your bowels, bladder of significant muscle weakness e.g. foot drop, foot slap. Persisting symptoms over six months may require the attention of a surgeon who specialises in treating back pain and sciatica. Please remember, if you have severe symptoms such as bowel or bladder dysfunction or extreme muscle weakness you may require emergency surgery. Please head straight to an emergency department. Otherwise, please consult your physiotherapist or doctor for their professional opinion. 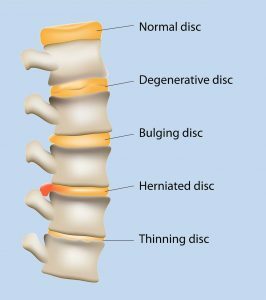 What Happens if a Bulging Disc Goes Untreated? Even if you don’t seek professional treatment, nature will naturally attempt to heal your bulging disc. 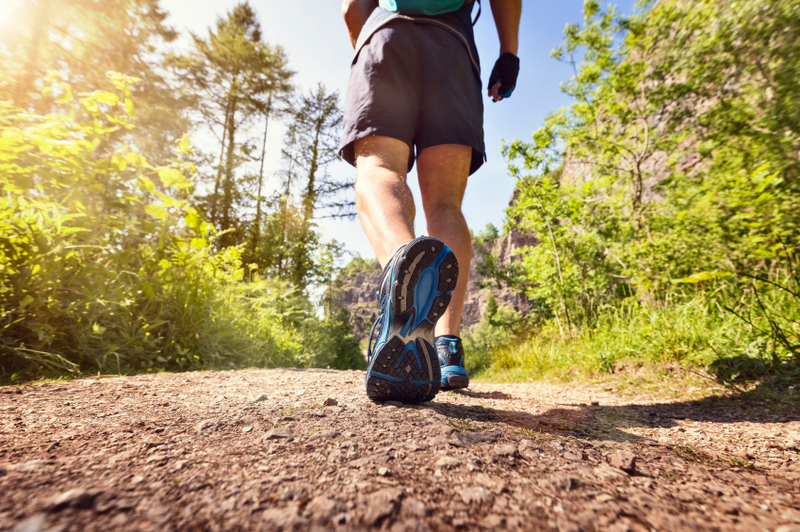 While professional spinal care may fast-track your recovery, most instances of mild bulging discs will heal naturally and may not require treatment. However, we understand that quicker pain relief is often desired by patients suffering from a bulging disc. In these instances, please seek the professional advice of your trusted spinal healthcare practitioner. What is the Prognosis for Spinal Disc Injury? Unfortunately, bulging disc injuries are usually not a quick fix. Most bulging disc injuries do take several weeks to settle. They will also remain weak and vulnerable for at least six weeks, sometimes longer. 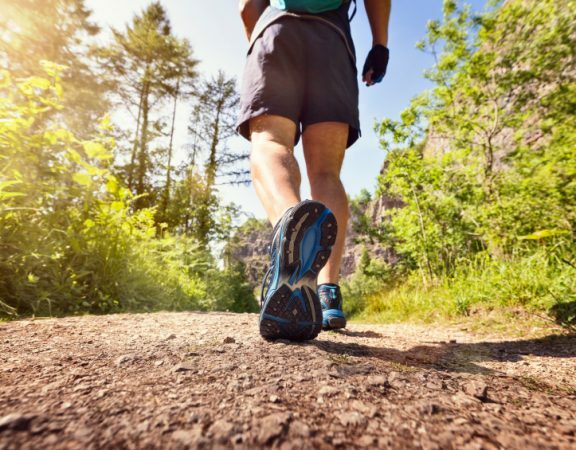 However, the good news is that most bulging disc injuries will not remain painful for that time period – but some do – and these tend to be the disc injuries that are poorly managed in the early phase. This is why it’s always important to get your back pain diagnosed and treated accordingly, most pains will reoccur without proper assessment and rehabilitation from your therapists.